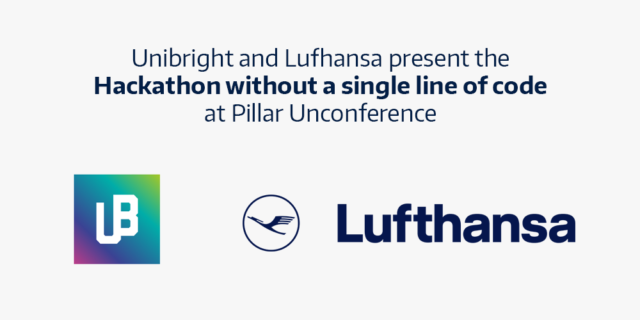 One of Europe’s largest airlines, Lufthansa AG will reward blockchain developers participating in an event partnership with Unibright, the “Hackathon without a single line of code” at the Pillar Unconference 2018. The second #PillarUnconference, also known as the “Woodstock of Crypto,” begins July 15th, 2018, in Vilnius, Lithuania, and is set to attract a wide mix of the cryptocurrency and blockchain community including entrepreneurs and developers. The conference includes workshops, a “devcon” track for blockchain and smart contract developers, and a number of hackathons. Unibright provides template-based, smart contract enabled, blockchain technologies for businesses. 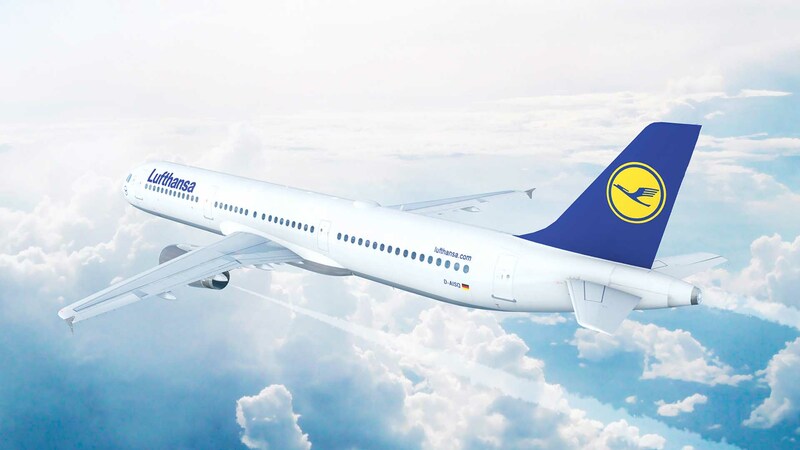 Hackathon participants will use Unibright’s “no-coding-needed” templates to work on visual definitions for real life uses case scenarios provided by Lufthansa. 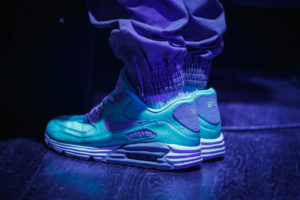 The case scenarios participants will need to create blockchain-based solutions for include asset life cycles of planes and equipment, the airline’s and its partner’s loyalty program, voucher management and even seat and flight booking management systems. By adding real use cases from real enterprises we can really show how blockchain can make a change. In a clear confirmation that Lufthansa is investigating blockchain-based technology for the airline’s future, Lufthansa will reward the best participants with flights from Vilnius, Lithuania to a follow-up blockchain use-case workshop in Frankfurt. The follow-up workshop will involve winning participants, Lufthansa, Unibright, and technology solution provider Zühlke, and be held later in 2018. 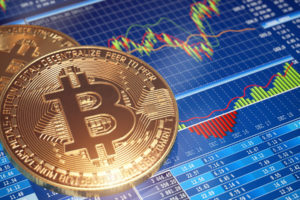 To really benefit from blockchain technology you need use cases where a distributed ledger brings a noteable improvement to existing processes. Lufthansa, combined with its subsidiaries, was the largest airline in Europe by fleet size and passengers in 2017. Unibright’s Medium announcement confirms Lufthansa is considering blockchain use cases within the corporation. 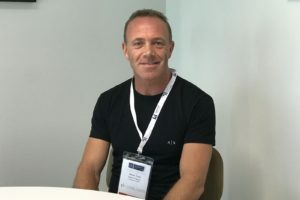 British Airways first used blockchain technology last year to manage flight data on a number of international flights in a bid to reduce conflicting flight information. Should more international companies be looking to get in on events like this to develop blockchain strategies and attract key talent?